Sam is going to the beach with his family. But before they leave, they load their gear into the car. "This is going to be a fun trip!" Sam says. Sam hops into the car with his Mom and Dad and start their trip. Along the way, they sing songs and stop to eat lunch. "When are we going to be there?" asks Sam. "Soon!" Mom replies. After two hours in the car, they arrive at the beach. Sam grabs his shovel and bucket and runs to the beach. "I love coming to the beach!" Sam yells. Sam and his family spend one week at the beach, then drive home. "I wish we could stay longer!" said Sam. "I do too" replied Dad. Where did Sam and his family go? What did the family do before leaving? What did the family do on the way to the beach? 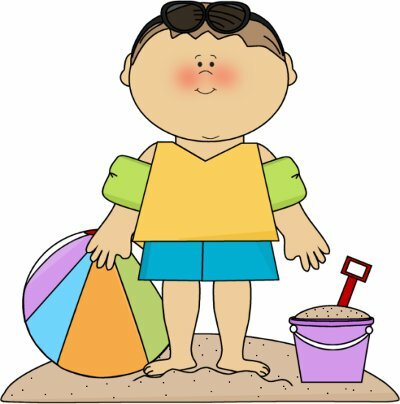 How long did Sam and his family spend at the beach?